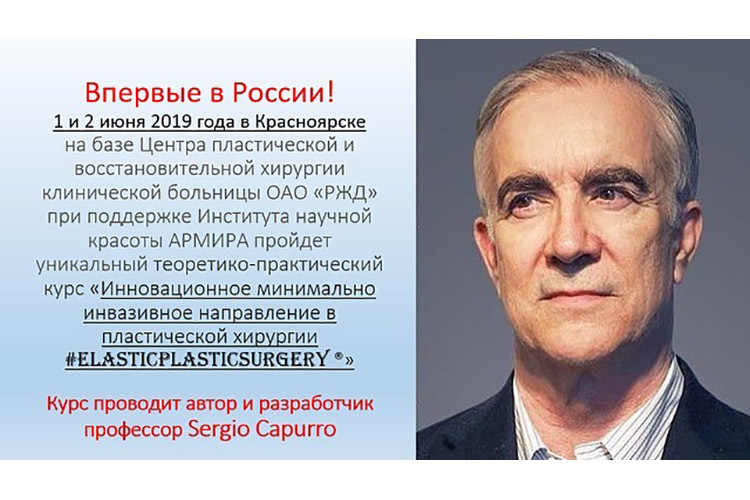 Korpo a company that patents and produces medical devices in the fields of plastic surgery, high-frequency currents, dermatology and phlebology. 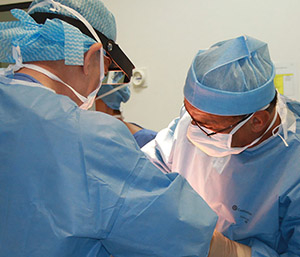 Our studies have given rise to techniques that improve the life of the patient and the work of the operator. 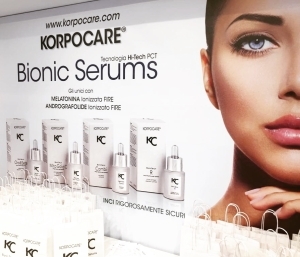 KORPOCARE®, the cosmeceutical department that has designed a line of eco-biological, innovative and unique serums, formulated according to an exclusive algorithmic and synergic system (PCT High Technology). Solidly based on patients’ needs, this training process fosters your professional growth and your propensity for innovation and change. 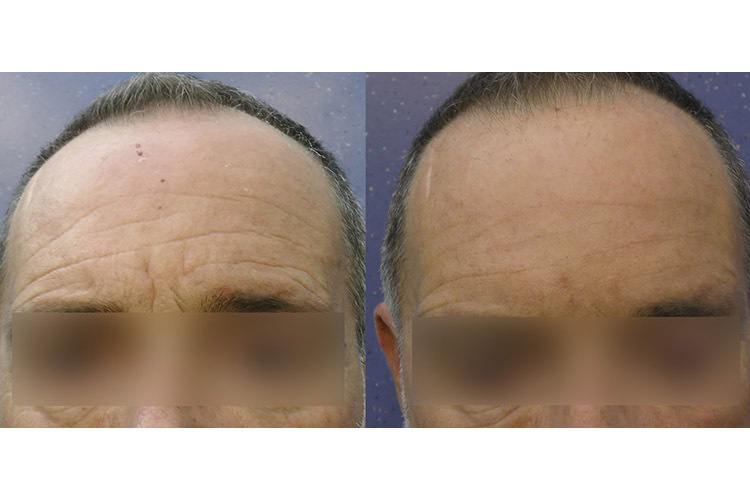 Its keynotes are conceptual clarity and attention to detail. 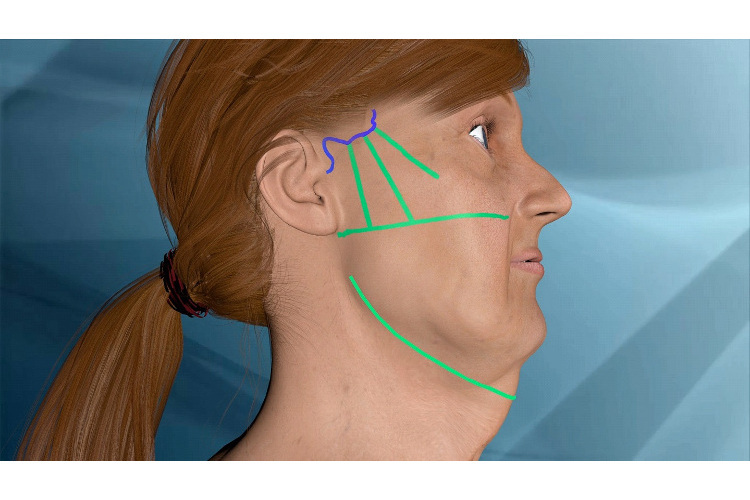 Adipolysis, a new dermatological timedsurgical technique, eliminates malar bags, the excesses of the cheeks, and also reduces the nasolabial folds and the double chin, without visible scars of marks. 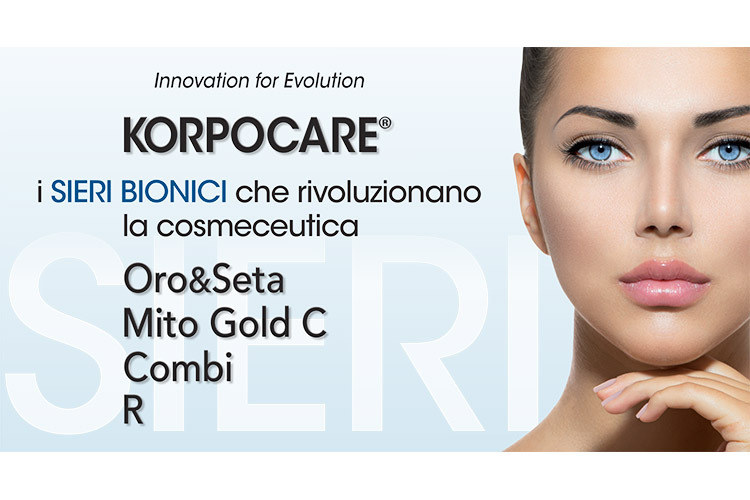 Bionic Serums with PCT High Technology that have revolutionized cosmeceuticals.